The vehicle would hit the market in about three years, and consumers would experience it when the company reveals a concept car, dubbed the Qs Inspiration electric sedan, at the Shanghai auto show later this week, Nissan stated. Instead, Infiniti pushed the ball slightly forward by hinting that the production model based on the Qs could have a slightly higher driving position and that all-wheel drive would be standard on upcoming electrified models. We'll likely get more details regarding the Qs Inspiration's electrified powertrain when it goes on show in Shanghai next week (from April 16), giving a better indication of what to expect from the production model it precedes. The concept serves a few purposes, the first to reimagine a future for sports sedans on a planet of crossovers and SUVs. It's unclear whether Infiniti plans to produce its first electric vehicle in other markets. 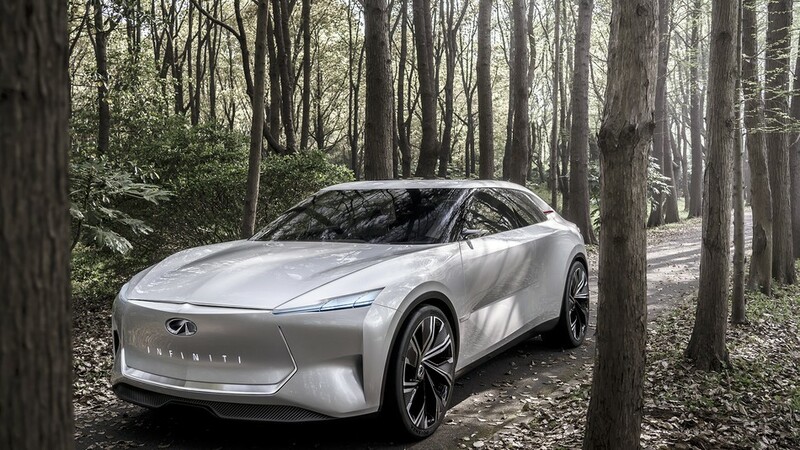 Infiniti chairman Christian Meunier said the brand will take advantage of the shift to electric mobility. Brand officials have said that from 2021 every Infiniti model launched will be either an all-electric auto or so-called "e-Power" hybrids, underlining Nissan's previously announced plan to make Infiniti primarily an electrified offering. Its design, especially the interior, would be majorly different to present models, design chief Karim Habib stated. EVs do not have bulky gasoline engines and transmissions, opening up space inside the vehicle. As with other carmakers, including luxury ones, electrified cars will be the main product line at Infiniti in coming years. At the same time, competition is increasing in China's electric auto market with a barrage of new models coming from startups such as Nio and WM Motor plus offerings of several established automakers.